Protecting Mt. Spokane’s forest habitat perfectly aligned with their common missions of environmental advocacy and effective action. Although the controversial Mt. Spokane ski slope expansion was initiated in 2007, Jake Brooks recounts the case like it was yesterday. Brooks, associate attorney at Bricklin & Newman, said he was deeply impacted. Despite expansion and clearing preparations starting back in 2007, the developers at Mt. Spokane did not begin to denude the old growth forests until the summer of 2017. The project’s delay was achieved by the joint efforts of the Lands Council and their legal team, Bricklin & Newman. The fight to protect Mt. Spokane’s forest habitat perfectly aligned with their common missions of environmental advocacy and effective action. The Lands Council approached the law firm in 2011 about this particular case, but collaboration between the two--both formally and informally--dates as far back as 2008. The longevity of this long-standing relationship can be attributed to several crucial elements. Not only do they have similar missions, but they also benefit from adjacent workspace. Both organizations are located on the second floor of the Saranac Building-- just a few doors down from each other. Their partnership opportunities are also enhanced through their many mutual partners, like Center for Justice and Spokane Riverkeeper. The purpose of the Lands Council and Bricklin & Newman partnership was to save the old growth forests on the slopes of Mt. Spokane, and they each brought distinct contributions to the effort. Brooks, as a trained environmental lawyer, handled litigation such as writing the briefings and acting as courtroom advocate. He specializes in cases just like this one all over Washington. Particularly for the Mt. Spokane case, his law firm tried to make their services as affordable as possible--charging Lands Council a lower rate than most clients. Mike Peterson, Executive Director of Lands Council, has worked diligently on the Mt. Spokane expansion case since its inception. Peterson was a fearless advocate for the Mt. Spokane wilderness, and as the head spokesperson of the case, was featured in all of the area’s major news sources. Peterson was also a part of the Save Mt. Spokane Coalition. Energy Program Director for Lands Council Laura Ackerman originally started working on the Mt. Spokane project in 2009 as a volunteer. Eventually she was hired in 2013 to continue the same work as her first official project. Ackerman and Peterson both provided their ecological expertise, and shared everything they knew about the mountainside with Brooks. Brooks says the collective wisdom and experience of Lands Council was invaluable, and that the case could not have proceeded without it. 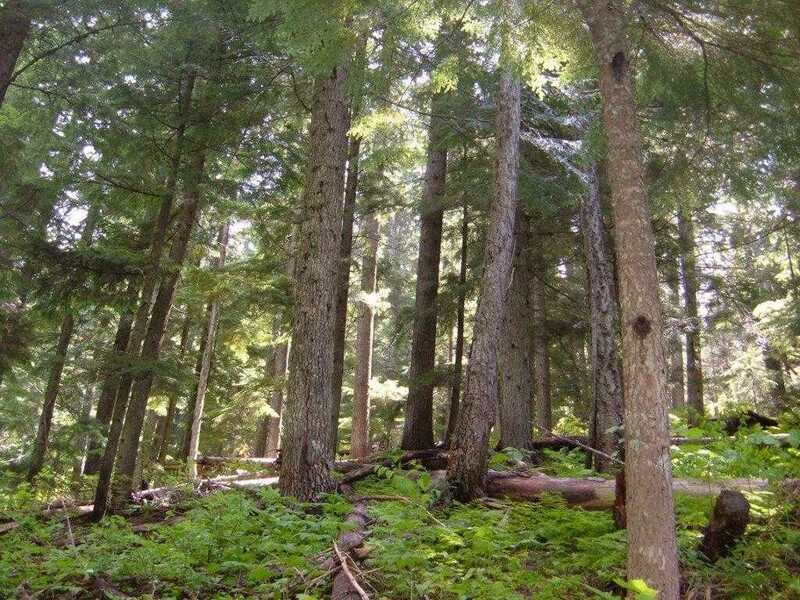 Ackerman and Peterson teamed up to explain why the old growth forests are important and provided documentation for Brooks to use in court. Normally, Brooks would have to hire an expert in the field or do the research on his own in order to fully understand all background information. Brooks and Peterson also held rallies in Riverfront Park, and lobbied in Olympia to ask the governor for his support. Ackerman had contacts and connections with the Spokane Tribe and thought they might share an interest in protecting Mt. Spokane. She arranged a press conference to include tribal members from the Colville, Lummi, Spokane, Yakima, and Quinault tribes as well as non-profit Upper Columbia United Tribes. She included the tribes and UCUT in meetings which proved vital to the collaboration process because their voices often go unheard and “these processes are often stacked against them,” Brooks noted. Both Ackerman and Peterson worked tirelessly to bring in community members to join the cause. Ultimately, the case was lost. 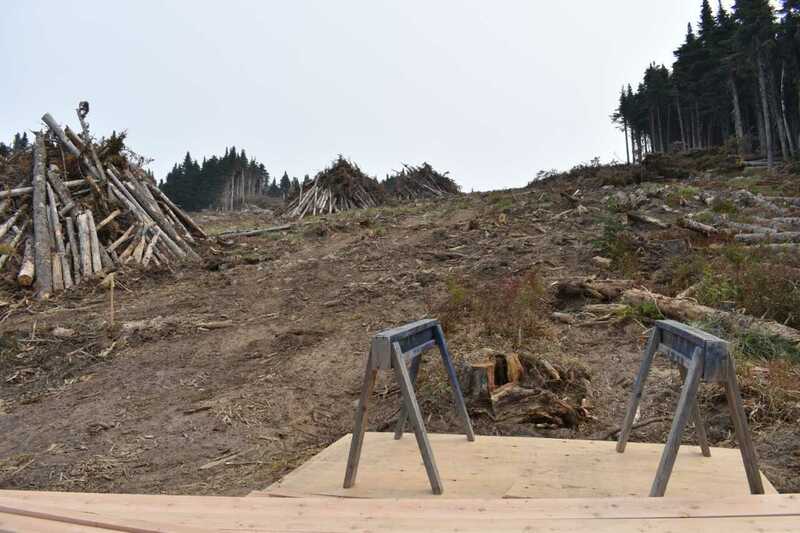 While the team managed to delay clearcutting for years, they had their sights set on a complete victory. Despite the unfavorable outcome, they still educated the broader community of this project’s significant environmental footprint. For many following the lawsuit, that education and awareness turned into action. “Once the lawsuit started, people were willing to fight. The suit also gave the [Spokane] tribe the opportunity to express their commitment in protecting their cultural and environmental resource,” Brooks said. Thanks to their time, skill, and passion, this issue is now firmly planted in Spokane’s collective consciousness. Hopefully, this will be enough to hold any prospective developers accountable and benefit any preservation efforts in the future. “We’re hoping it is a good lesson in the future, and maybe we gave the Parks Commission something to think about--to be more considerate of all Washingtonians,” said Ackerman.